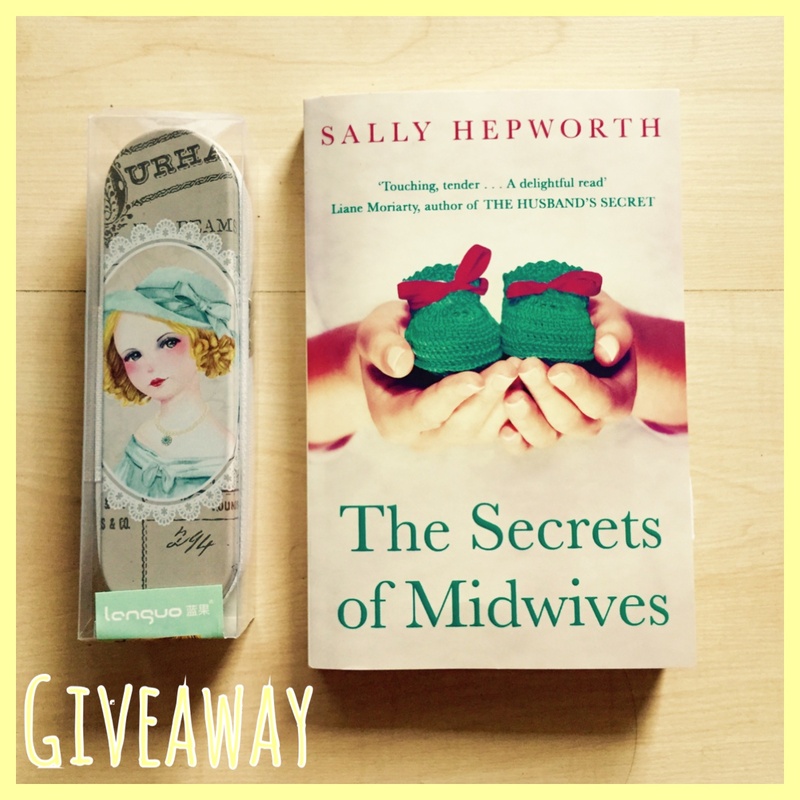 Review: The Secret of Midwives is a very warm and engaging story. Actually, I should say three stories as every woman has her own story. Let’s start with Floss, now a retired midwife, she lives with her partner Lil and harbours a secret that could change hers and her family’s life. Thanks to flashbacks to her time as a young inexperienced midwife in England we really get to know this brave and selfless woman. And I might even say that she was my favourite character in the story. I really enjoyed reading her chapters (especially the ones in the past). Then, we’ve got her daughter Grace, a midwife who is a bit wary of hospitals and gynecologists and who delivers babies at home. I didn’t really warm to Grace as a character, she liked meddling a bit too much and her relationship with her daughter was not what you would call easy and loving. But I did find her parts really interesting. I had never given giving birth and midwifery too much thought but the topic was clearly well researched and I learned a few things I had no idea about. Grace offered her clients a completely different option to hospital and drug induced labour and you could tell how much she cared about them. And finally there’s Neva, Floss’s granddaughter and Grace’s daughter. 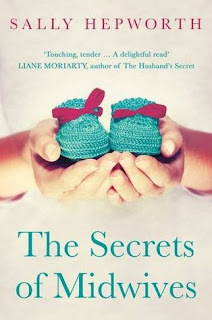 Pregnant and with no intention of telling anyone about the father, she came up as a bit cold at the beginning but as we got to know her, learned about her secrets and insecurities, I started liking her and her story a lot. With some unexpected twists, hers was the most romantic one of the three, an aspect which I enjoyed immensely. All in all I found The Secrets of Midwives an exquisite read that ticked all the boxes. It made me laugh and grin but also touched me a lot. With a very interesting topic and well developed characters, I am sure it will leave no one indifferent. As I received both a proof copy and a finished copy of the book, I am giving away the finished copy and this beautiful pencil case to one lucky reader that I am sure will enjoy this read as much as me. The giveaway is open INT and the winner will be contacted via email. Then they'll have two days to claim the prize. My favorite was The Little Paris Bookshop. My favourite #summerread was Bitter Chocolate by Lesley Lokko. well,it's not really a summer read, but I read child 44 on the beach on my hols last year and enjoyed it so much! 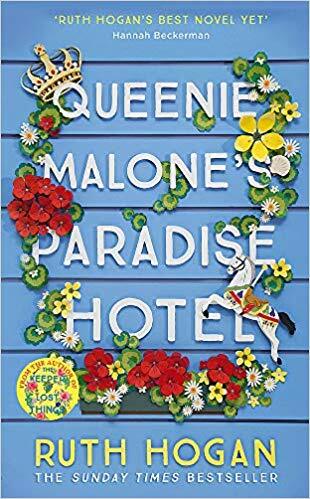 This is too hard to answer, so many if my summer reads have been given 5 stars on Goodreads.....reading The Cherry Tree Cafe at the moment and loving it! Loving Lee Child book at the moment.